54 out of the 206 bones of an adult human are present in the hand itself! 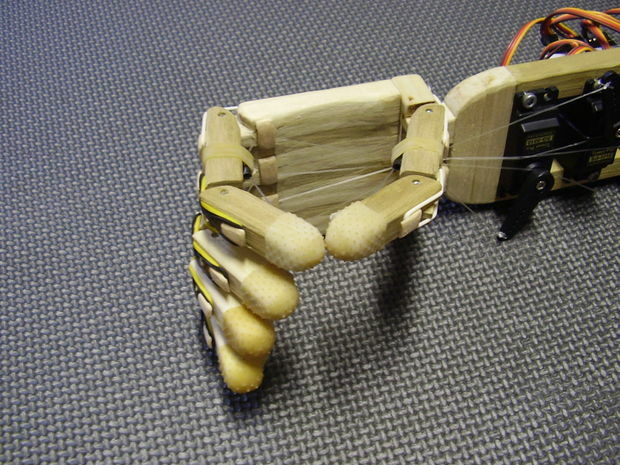 It is an engineering challenge for a robot to exhibit dexterity like the human hand. A possible solution can be found in Animatronics, which is derived from two words – Animation and Mechatronics. To enlighten engineering enthusiasts about this technology, Roboversity (division of Skyfi Labs) in association with Techkriti’15 (annual technical symposium of IIT Kanpur) has launched the Roboversity Animatronics Challenge – the first Animatronics training and competition series in India. 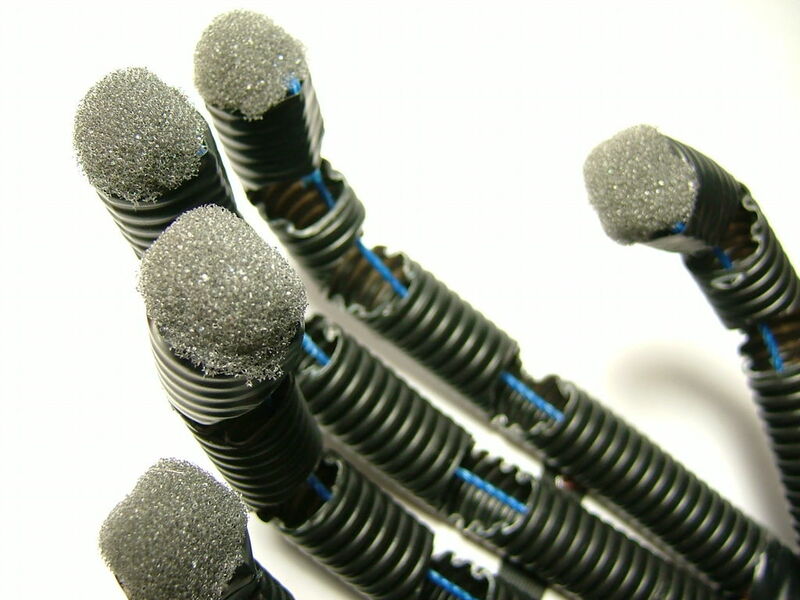 What is Roboversity Animatronics Challenge about? Techkriti’15 and Roboversity have joined hands to stage this competition split into three phases. In the first stage, Roboversity will host regional Animatronics workshops across India. Based on their performance in the workshop, students would be selected for regional competitions to find the Finalists from the region. The Grand Finals will be held during the second week of March at Techkriti’15, in the IIT Kanpur campus. To make your college a regional center for the competition, click here. 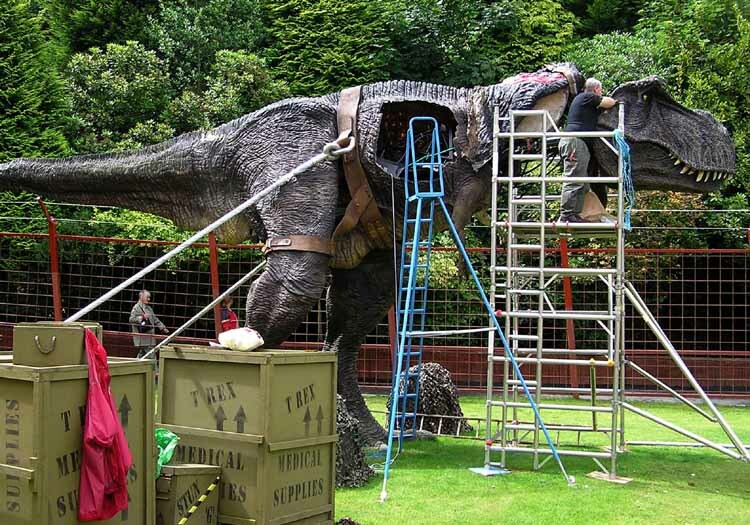 Animatronics is the art of creating and controlling robots that appear real. It was way back in 1961 when the great Walt Disney pioneered Animatronics to sparkle lifelike movements into his creations. Since then Animatronic robots have amused millions of people around the world! Movies like Jurassic Park, E.T. and King Kong have successfully used the technology to deliver jaw dropping scenes! With this competition, Roboversity has introduced the Animatronics workshop to educate students about the technology. Developing an Animatronics based project requires Engineers to set aside their specialties and upskill their core engineering concepts. Learning Animatronics is a classic way to tap into the world of Mechatronics that is multi-disciplinary in nature. So, as more automation is introduced day by day, the animatronics knowledgeable will find better opportunities across multiple industry verticals. In order to match the industry needs with the present knowledge base, specific learning is hence required in Animatronics. 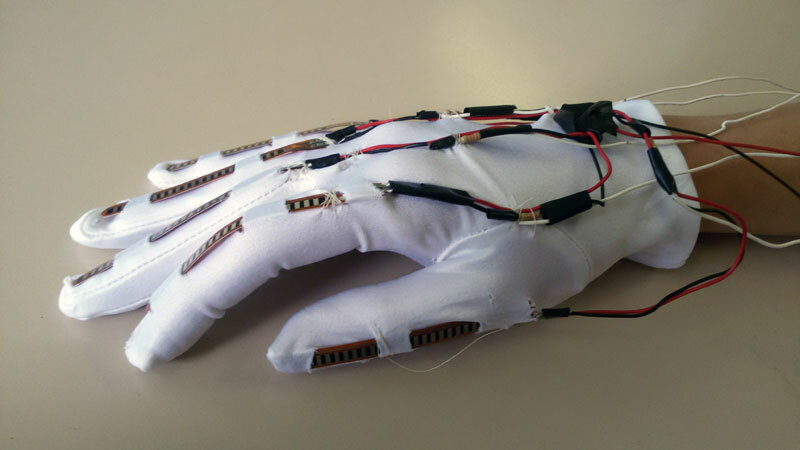 In the Animatronics workshop, students will develop an Arduino-powered Animatronic Hand. The workshop induces introductory skills in machine design and mechatronics needed to recreate human-like hand movements. The hands-on practical session will be broken down into three levels: Design, Fabrication and Control. The Animatronic hand skeleton will be controlled by servo motors which will be programmed via an Arduino microcontroller board. 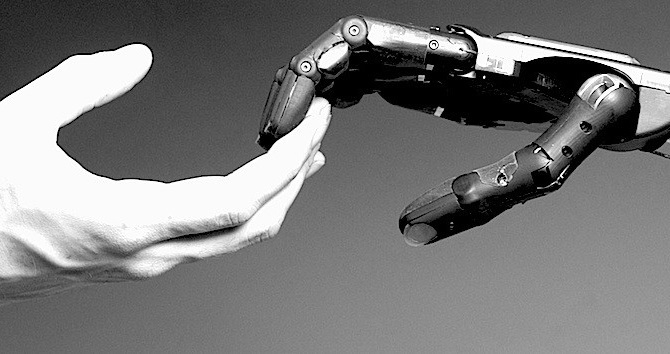 The program instructions are received from flex sensors (bendable sensors) attached to the human operator’s hand. To know more about the Animatronics workshop, click here. The workshop is modelled to spur students towards innovation and expand their skillbase. The Grand Final will be a litmus test for the students, examining the extent of their imagination and ingenuity of their honed mind.